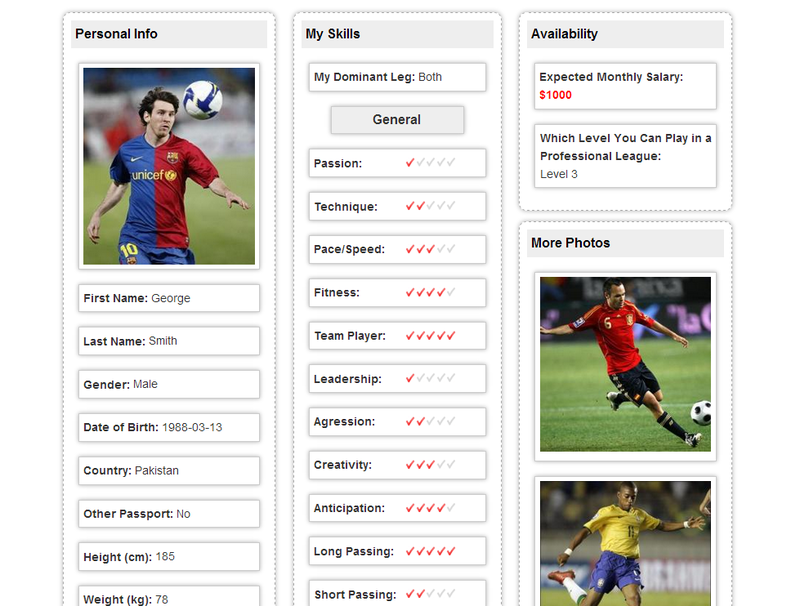 Agents and clubs can reach you directly via simple search options. Share your skills and attract new career opportunities. Share your past achievements and build credibility.